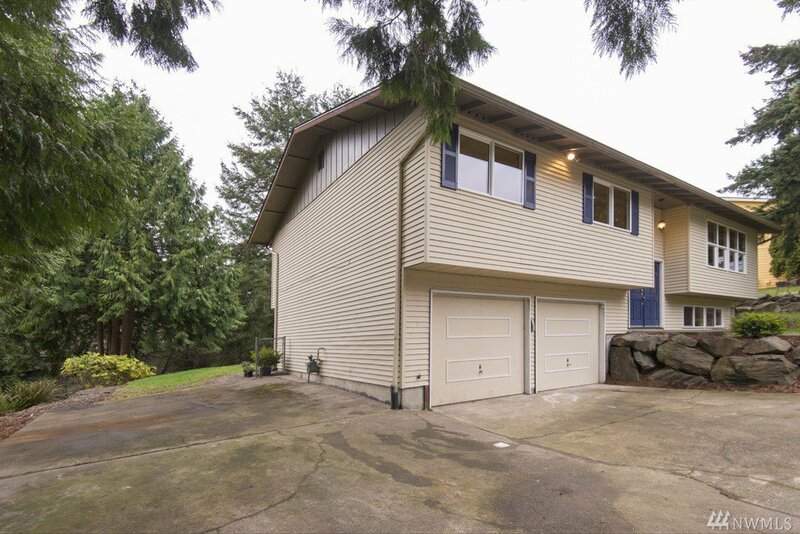 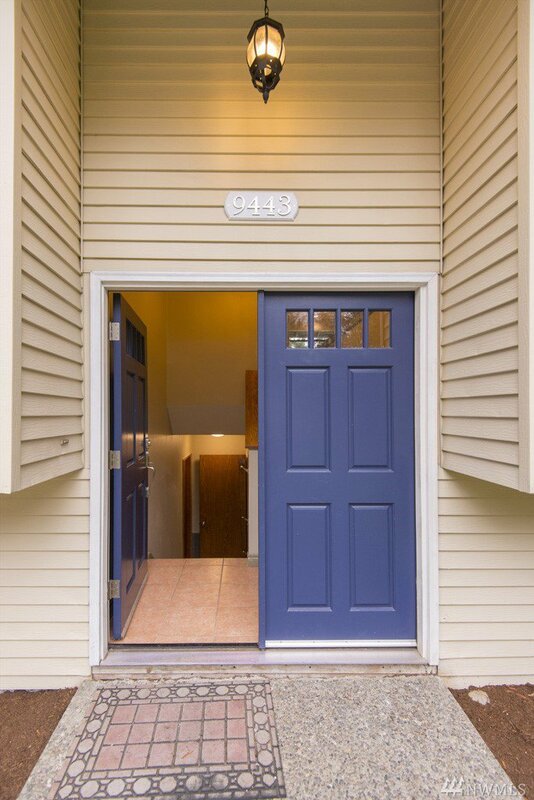 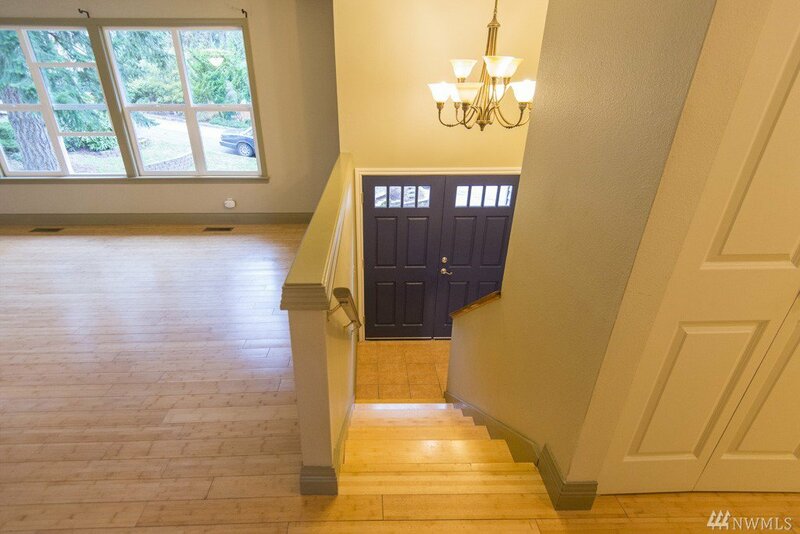 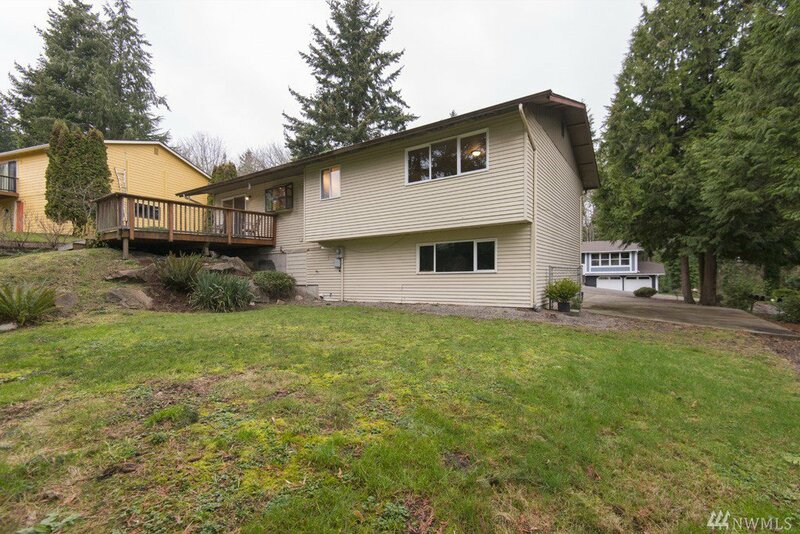 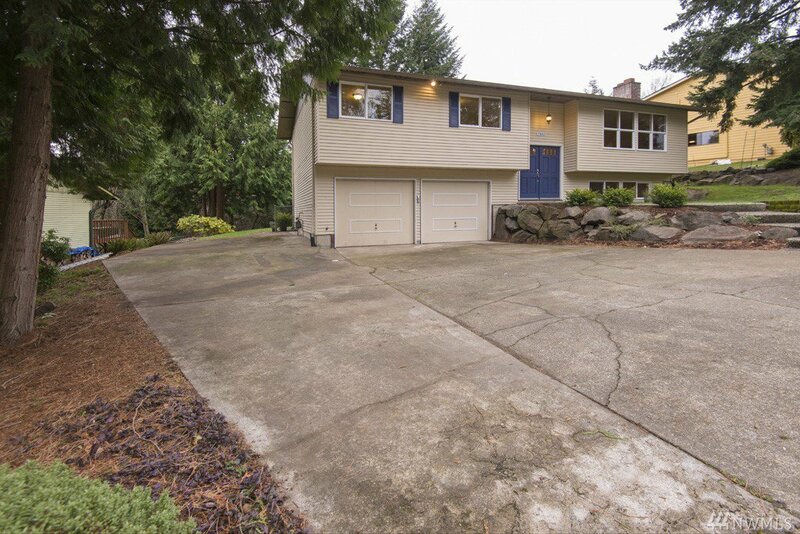 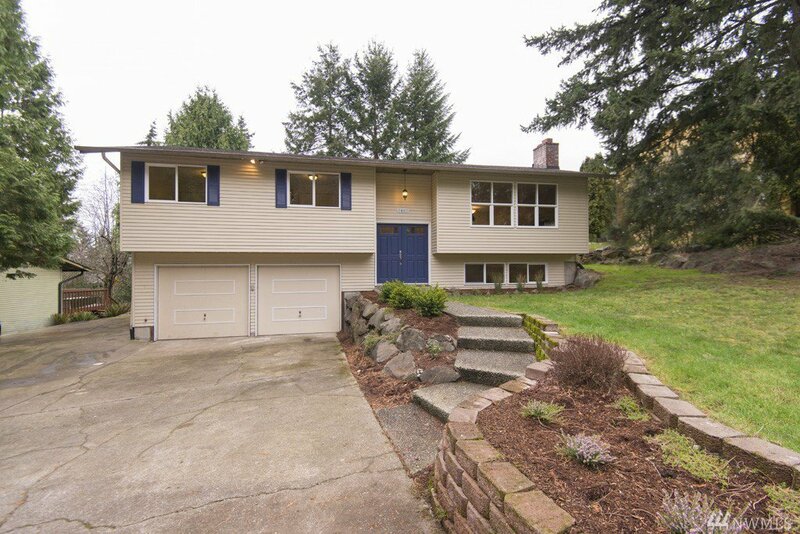 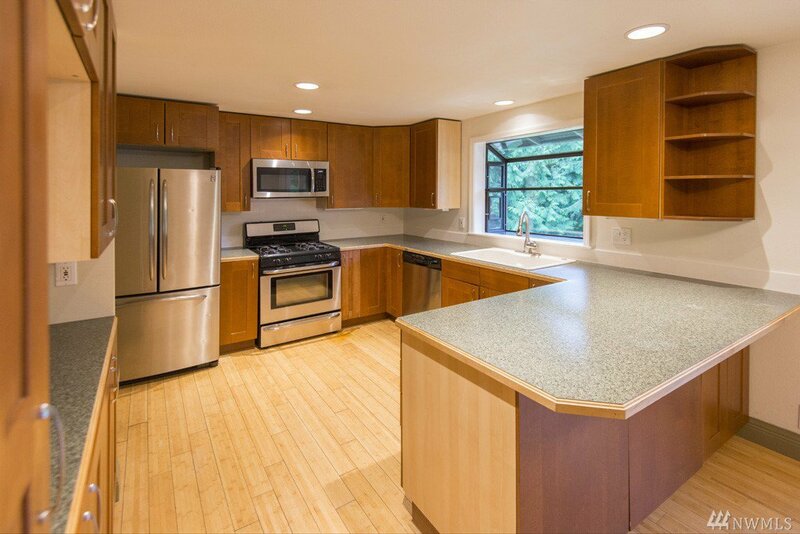 Beautifully updated home in desirable Kirkland location. 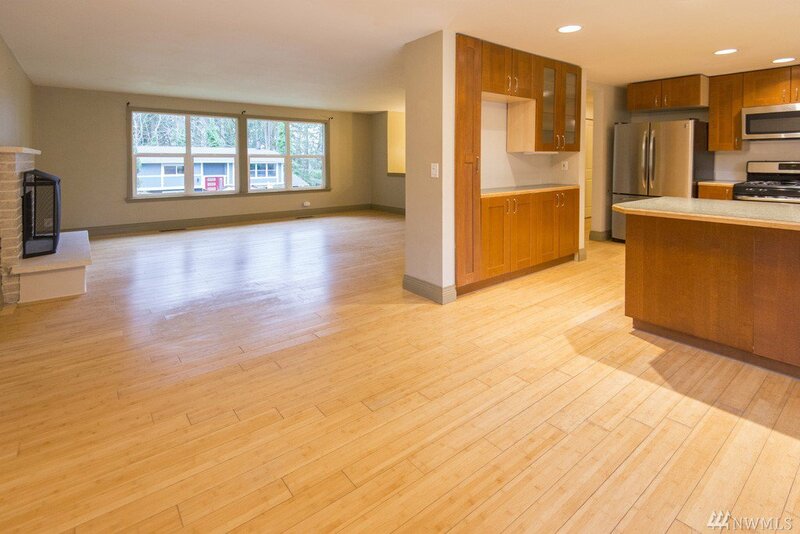 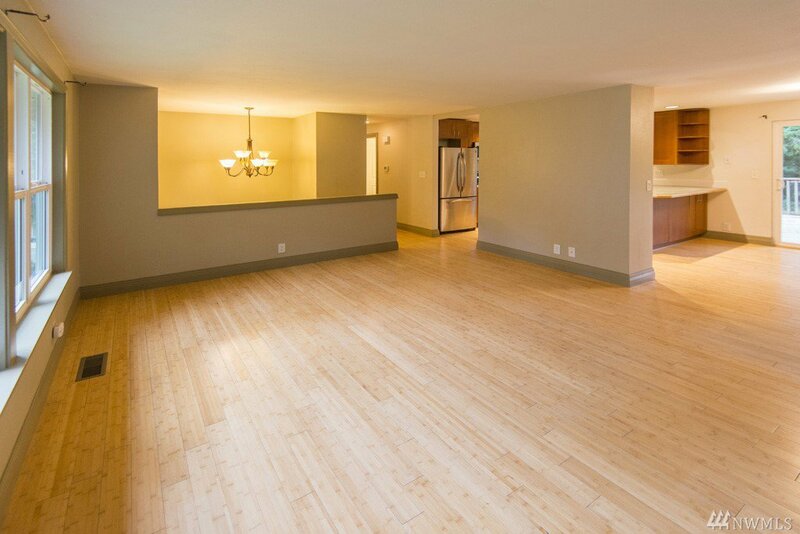 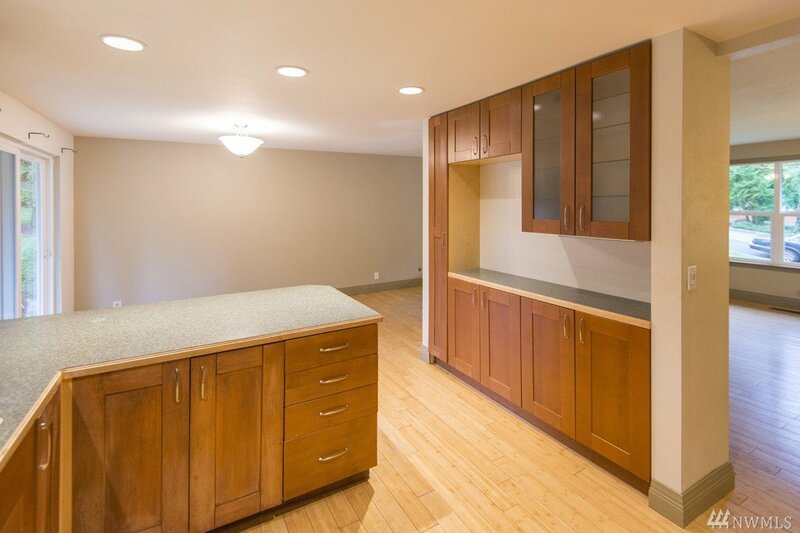 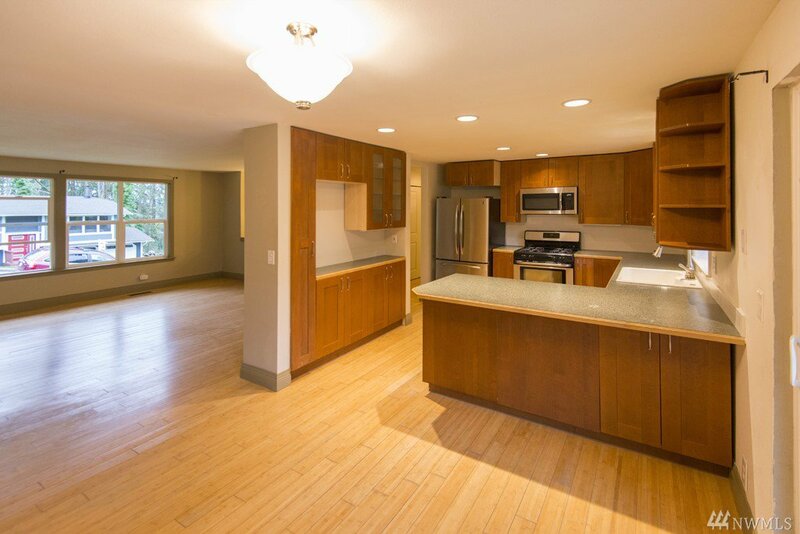 Open kitchen with maple cabinets, gas range and bamboo floors which continue throughout the upper level. 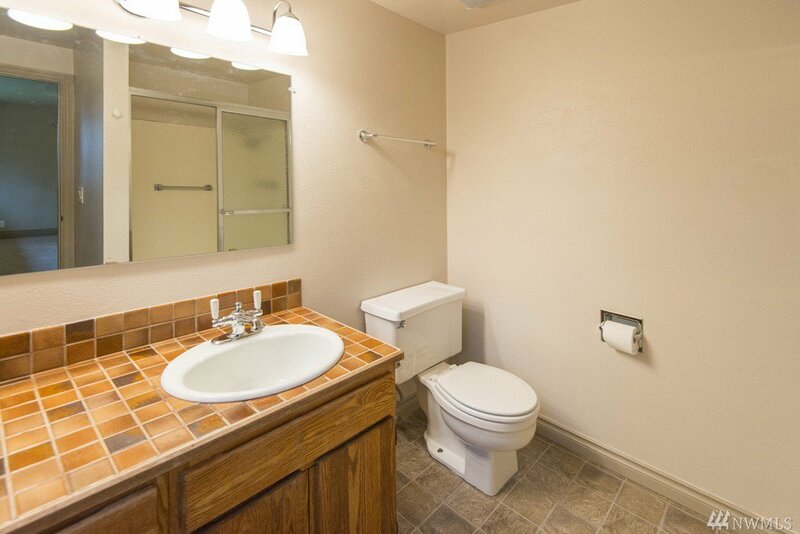 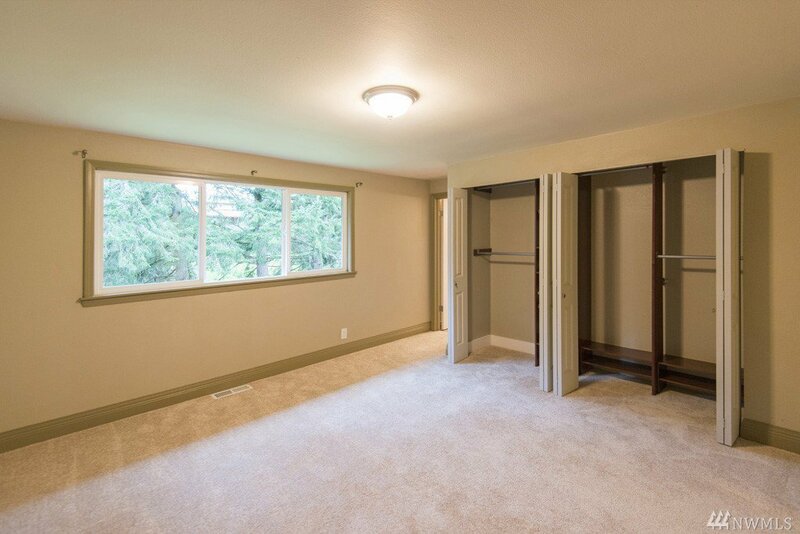 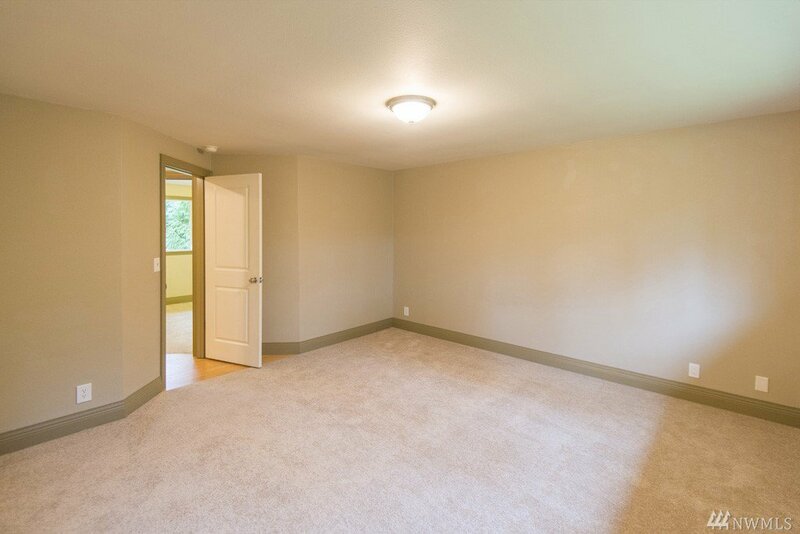 Spacious upper bedrooms including master with attached bathroom. 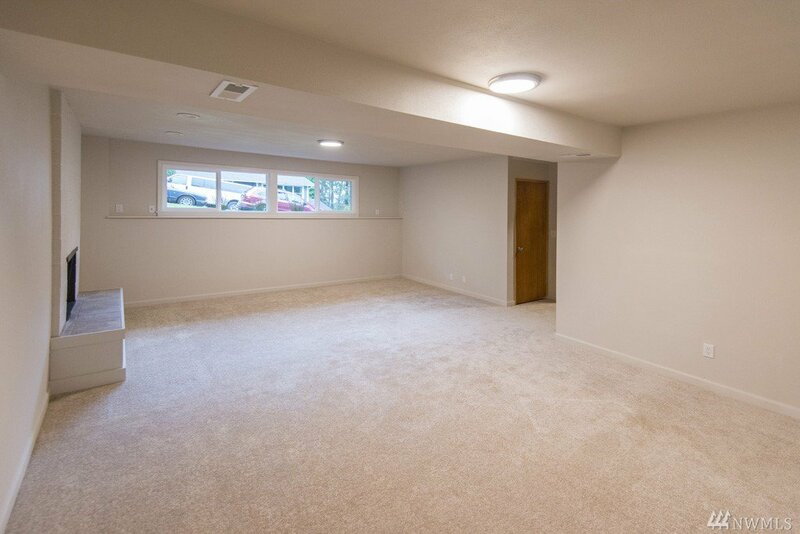 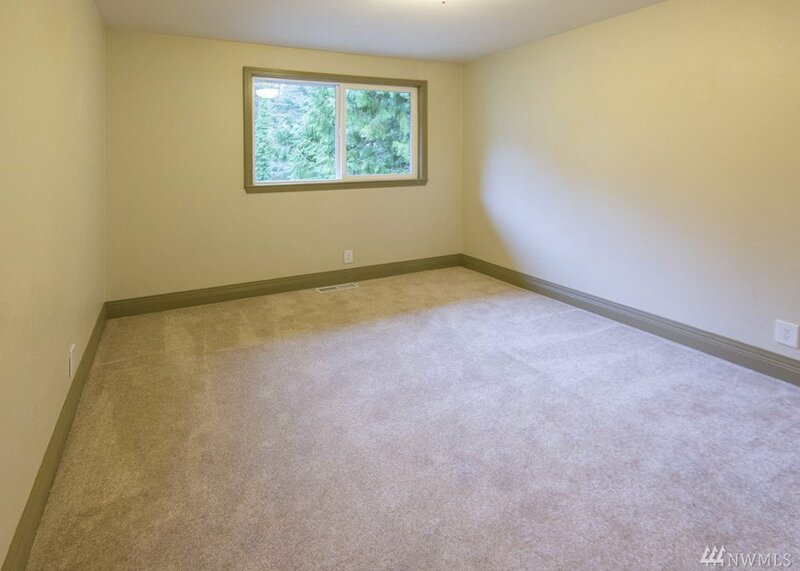 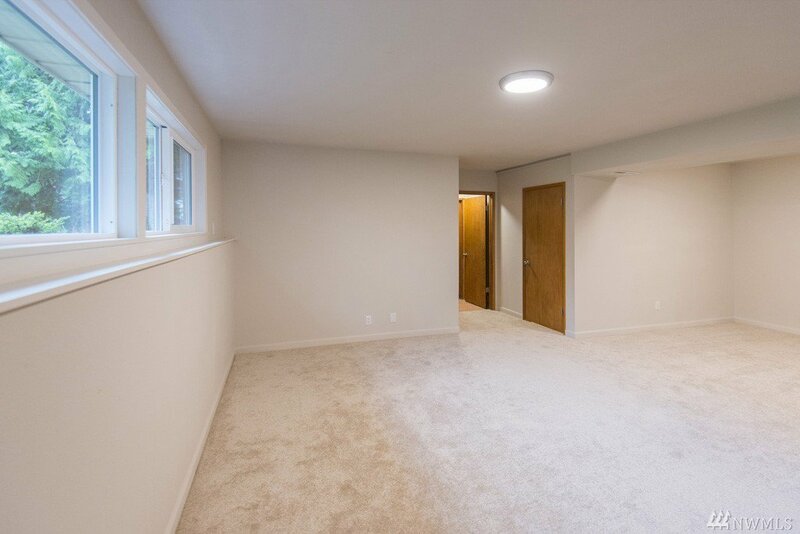 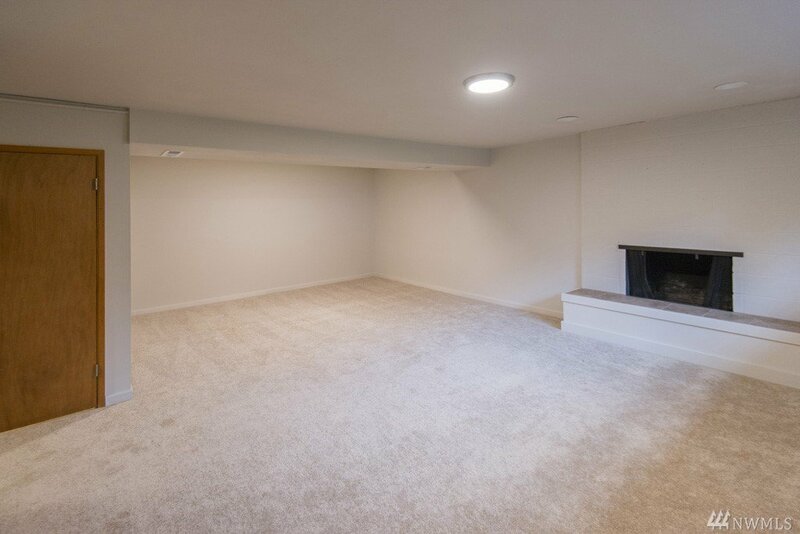 Huge rec-room downstairs as well as 3/4 bath. 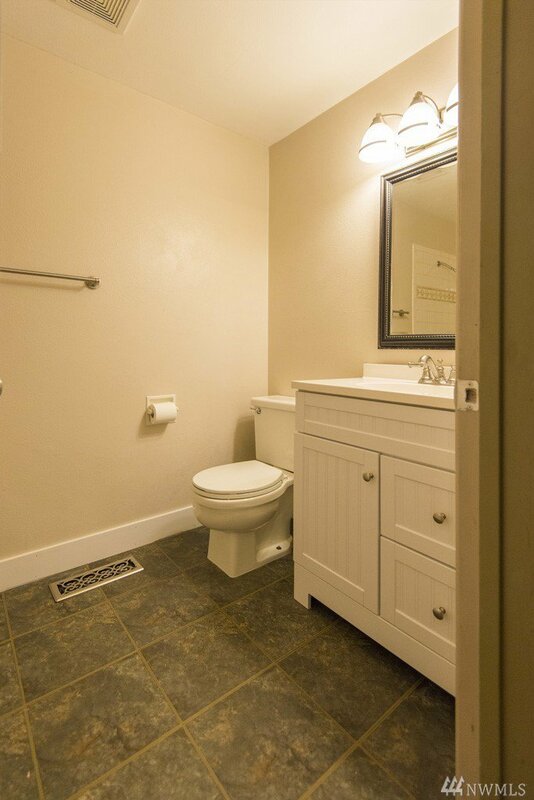 Tankless water heater, RV/Boat parking, and new carpets. 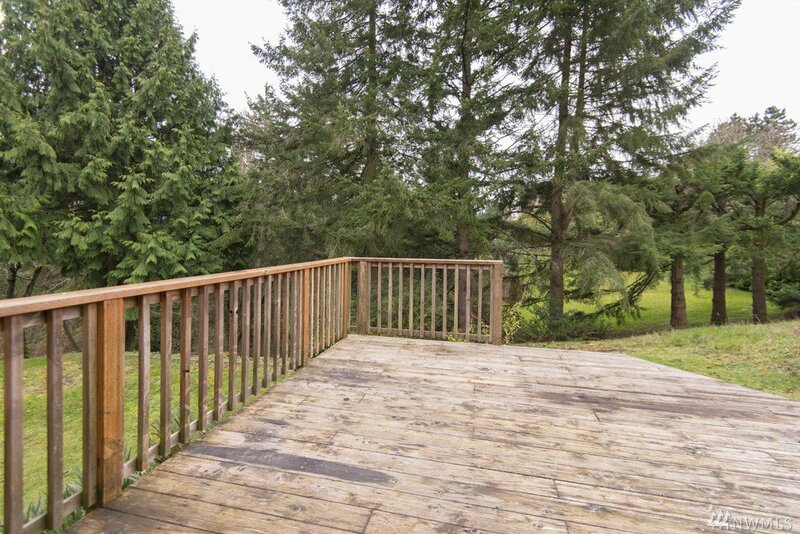 Great backyard with large deck that opens to a greenbelt. 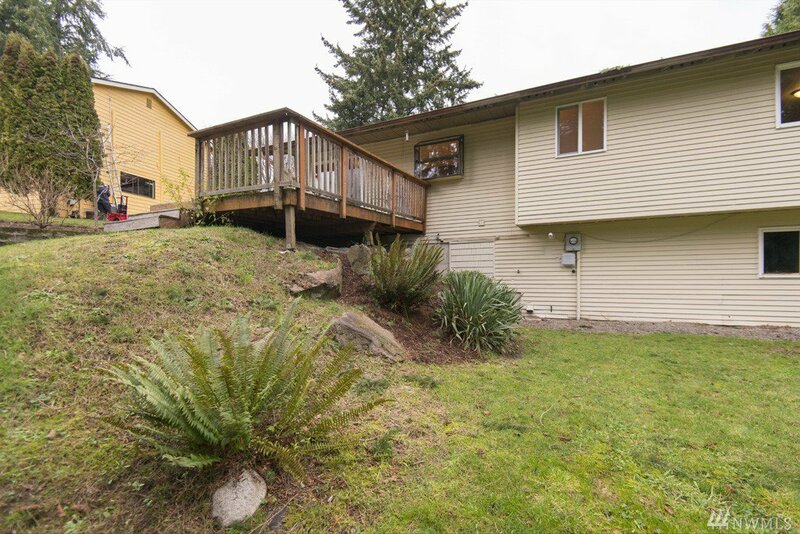 You will love the southern exposure with peek a boo view to Cascades. 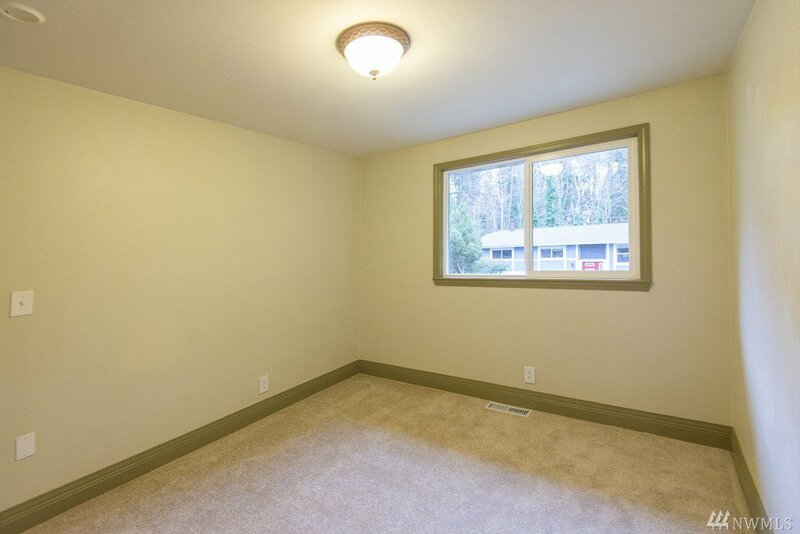 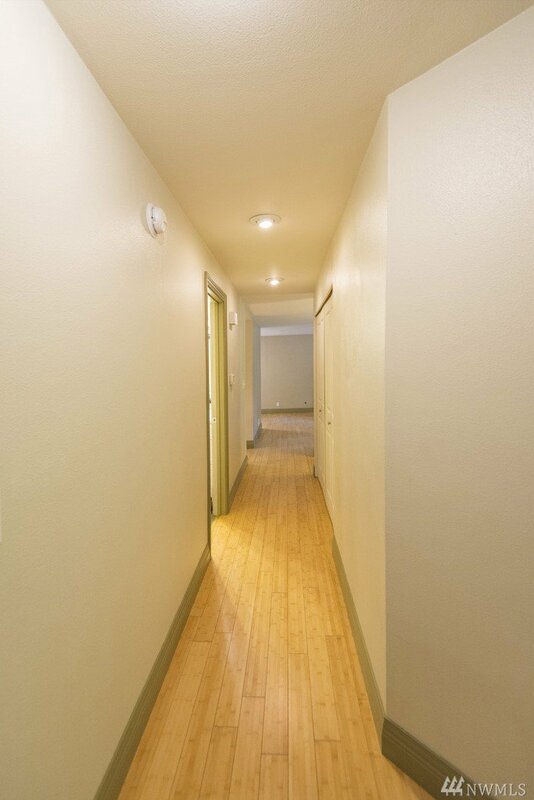 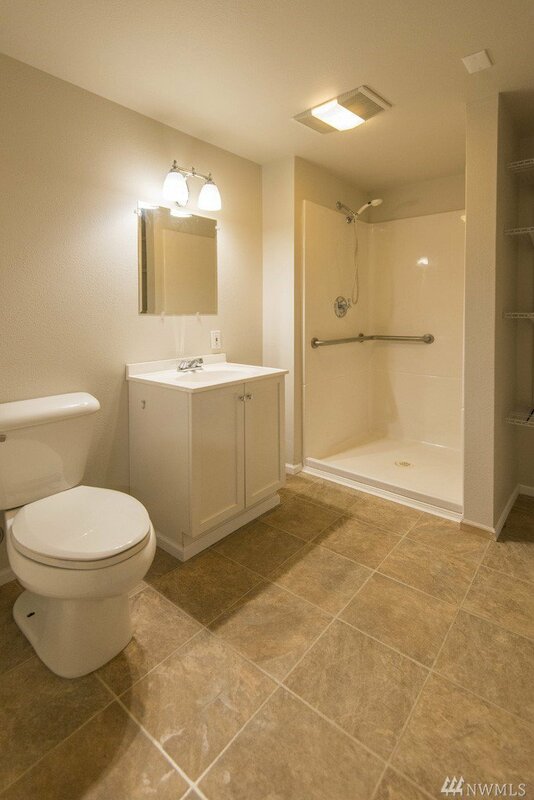 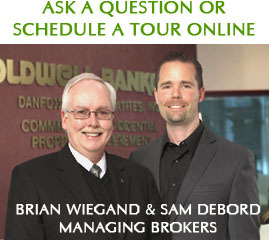 Close to stores, schools and more!